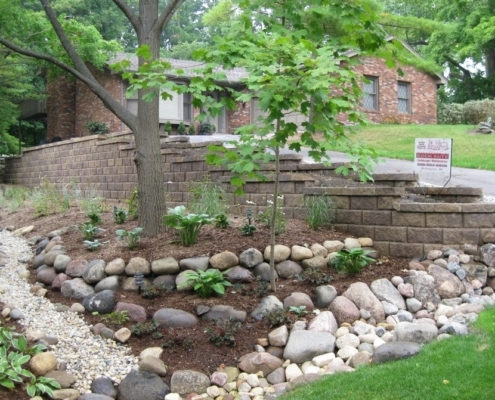 Our Burlington, WI Landscaping Company is the best choice for lawn care and hardscape services in SE Wisconsin. Whether you’re a potential client or existing customer, we want to hear from you. We’ll get back to you as soon as we can! Feel free to call us at 262-534-9509 if you need immediate help. We have a separate form for that.